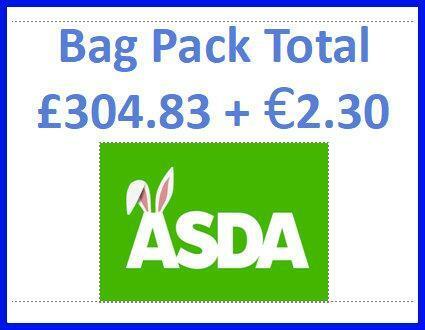 A huge thank you to our volunteers who gave up their free time to bag pack at ASDA, Coleraine yesterday, raising £304.83 plus €2.30 for PTA funds.Brilliant! Many thanks for your continued support and to ASDA for allowing us to bag pack. We really appreciate it.